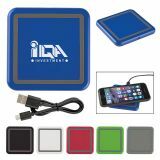 Custom logo phone chargers make highly effective and value added giveaways for trade shows, conventions, promotional campaigns and the like. 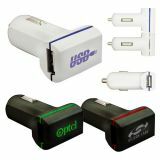 A low battery will never let your customers down as these custom chargers will keep their phone on at home, office or anywhere else! 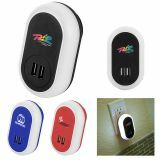 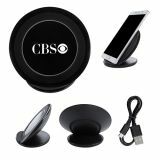 Promotional phone chargers are one of the most popular promotional giveaways today as everyone has a tablet or a smart phone which can be used as camera, personal organizers, laptops and many others. 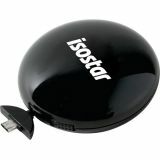 There can’t be anything bad than a dead phone for your customers who lead busy lifestyles. 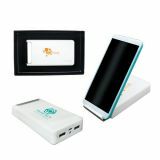 Custom phone chargers will make sure that they stay on top of everything they need by keeping their communication channels always open. 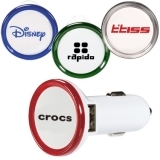 ProImprint has an impressive collection of personalized mobile chargers in a range of sleek designs and sizes, which make useful and essential accessories for all types of customers. 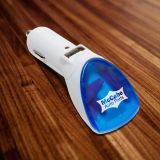 Imprint your logo or business message on these mobile charges and give these out to your customers to make sure that your logo is displayed wherever they go! 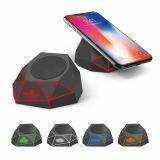 From sleek mobile chargers to car chargers, charging docks and power banks that can charge their phones without the use of electricity there are a lot of options to consider. 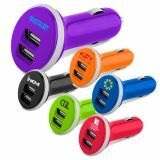 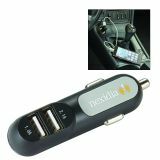 Promotional phone chargers ensure that your customer’s gadgets remain up and running for long hours which make them highly appreciated. 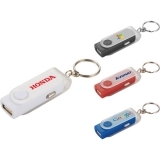 Give these away for campers, picnic parties or employees who travel often. 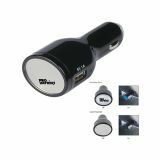 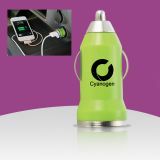 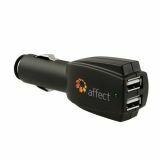 Every time these trendy and power packed chargers are taken out, your logo will enjoy a top speed spin! 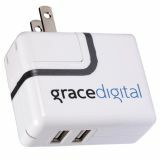 Custom phone chargers will meet the needs of your customers and employees who depend on different portable devices to work, communicate and play on-the-go! 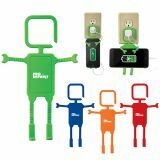 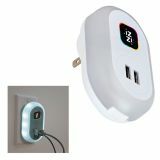 Personalized phone chargers are great giveaways to enhance your brand recall. 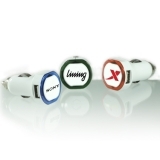 ProImprint has customized phone chargers of various types and prices to fit into your marketing budgets. 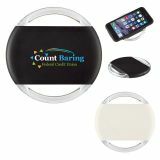 Light weight, handy and regularly used, custom mobile chargers make smart advertising options for your logo and business messages that never fail to garner attention. 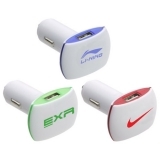 You can shop today at ProImprint to choose from a wide range of custom printed mobile charger to fuel up your brand promotion. 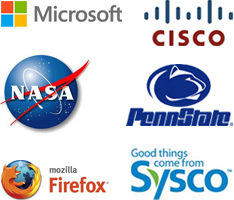 Should you need any selection tips or hands on assistance, just give us a call at 844-776-4677 or email us at info@proimprint.com and we will be there for you.